Choose from our one, two, and three bedroom apartments and find the right floor plan for you at Crescent Cove at Lakepointe. Our one bedroom options range from 778 square feet to 852 square feet. Our two bedroom apartments, ranging from 1,105 to 1,240 square feet, offer either one or two bathrooms. Need a little bit more room? 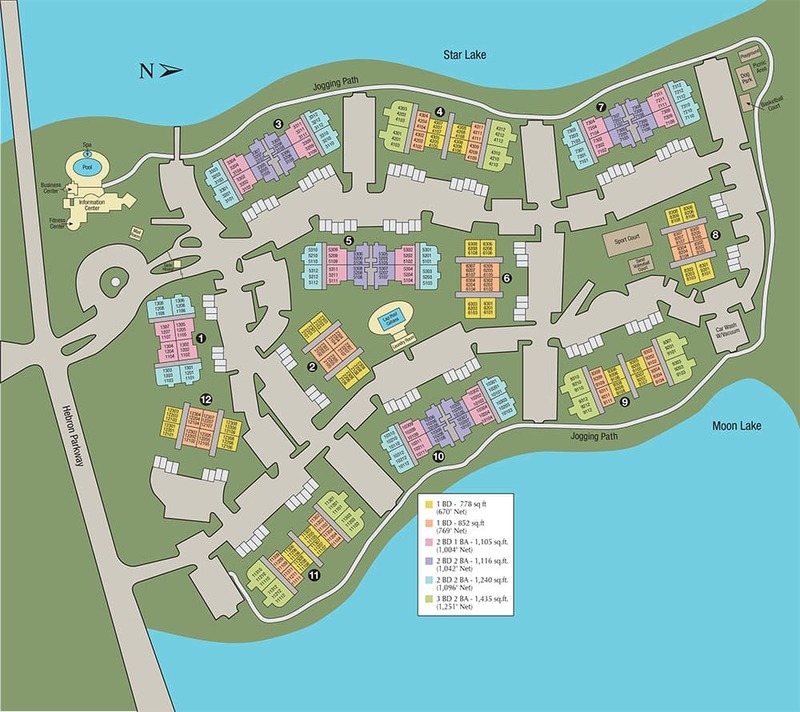 We offer a three bedroom floor plan with 1,435 square feet that gives you the space you need to spread out in comfort. No matter which floor plan you choose, you’ll enjoy luxurious features and finishes throughout your new home. 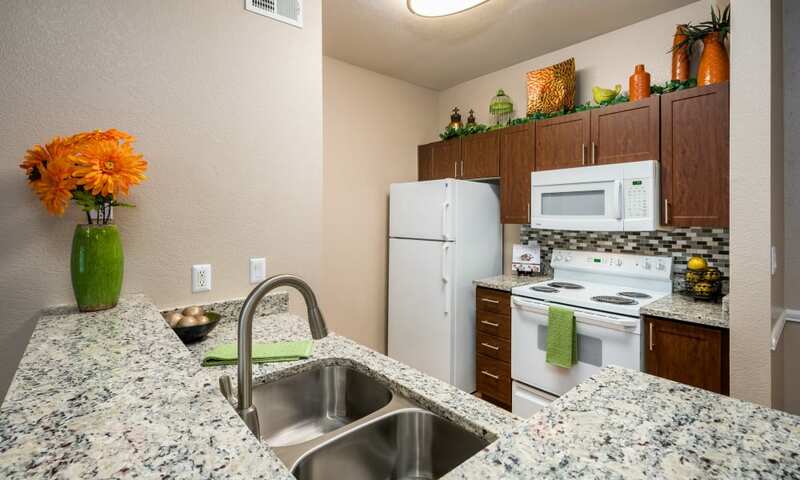 All of our homes come with gorgeous granite countertops, as well as handsome plank flooring. Enjoy beautiful lake views from your private balcony or patio. Come see your favorite floor plan in person. Schedule your personalized tour of Crescent Cove at Lakepointe’s one, two, and three bedroom apartments for rent today.